Target has 2 great deals today. 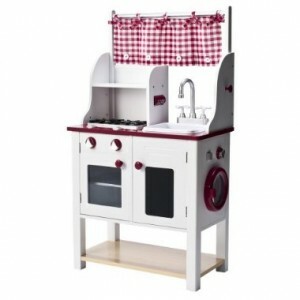 Get a Playwonder Kitchen Center in red on Target’s Daily Deals page today (3/15/2011) ONLY for just $74.99, a 38% savings. It is super cute and sturdy looking. You can also get this Mario vs Donkey Kong for Nintendo DS for just $19.99. 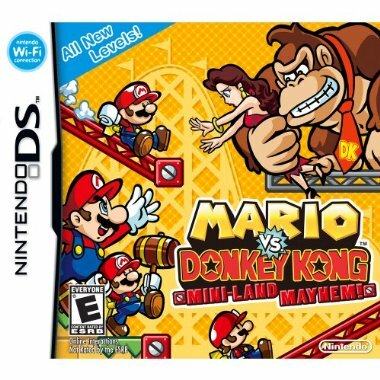 I still can’t believe that something from my childhood is coming back to popularity but I know my kids would love this game.